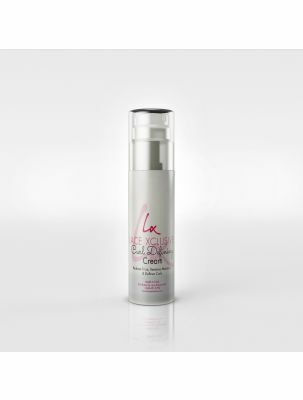 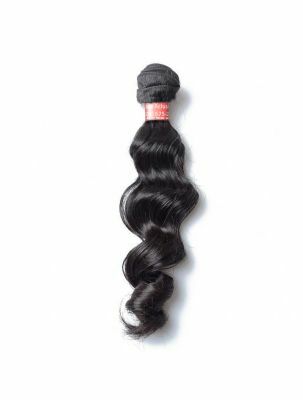 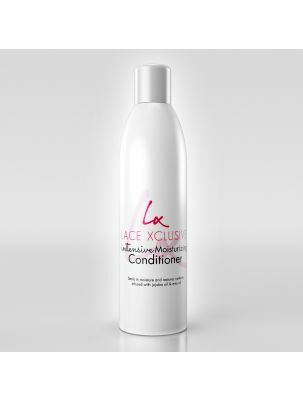 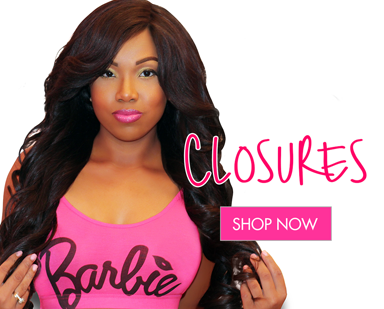 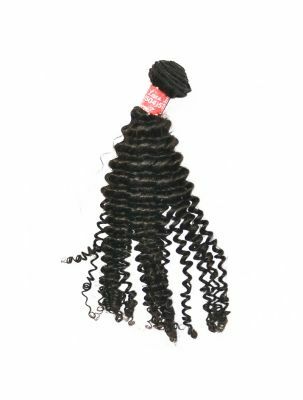 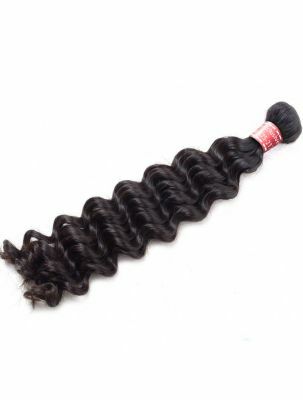 Protect Your Leave Out With A Lace Closure & Silk Base Closure. 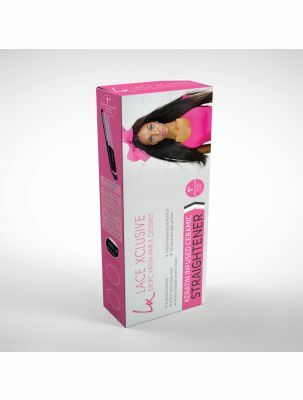 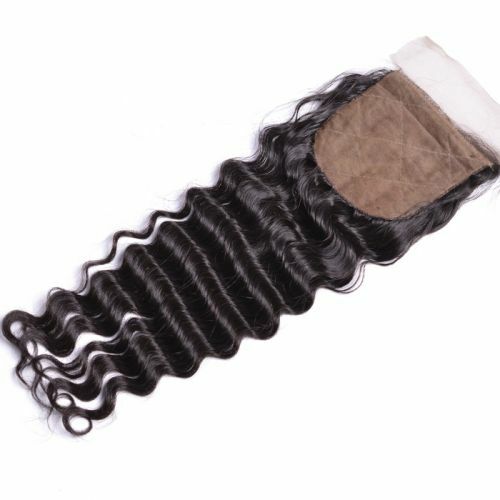 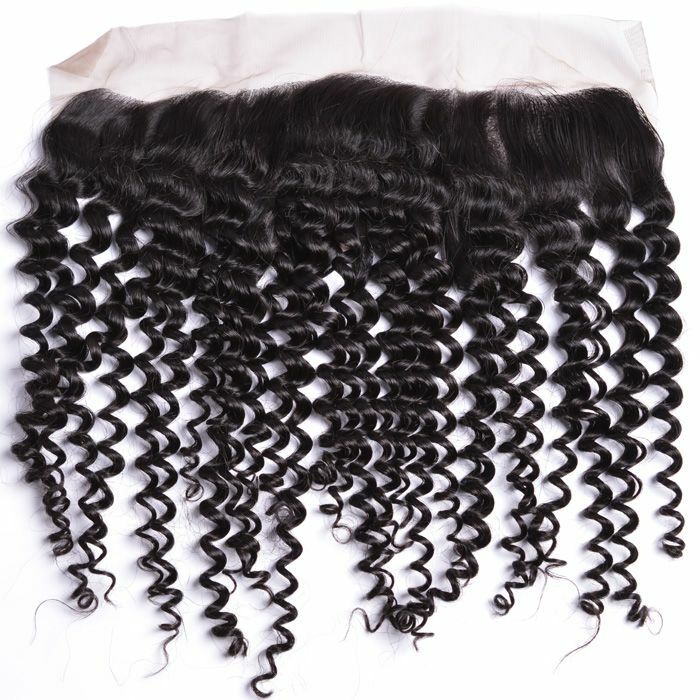 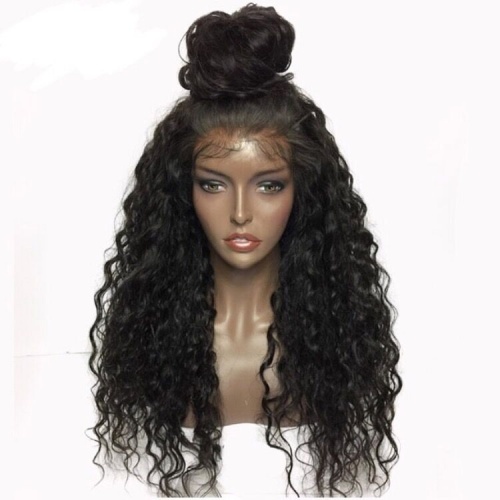 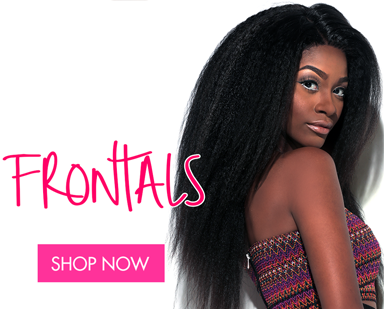 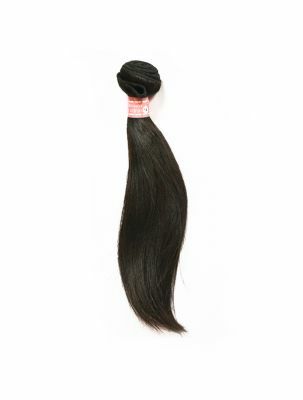 Create A Flawless Hairline With One Of Our Lace Frontals Or 360 Frontals. 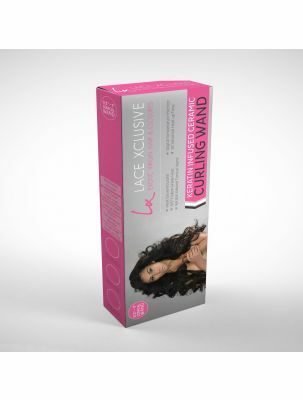 Be the first to know about our latest collections and offers.